I completely forgot to do a review on my lovely phone case so better late than never! 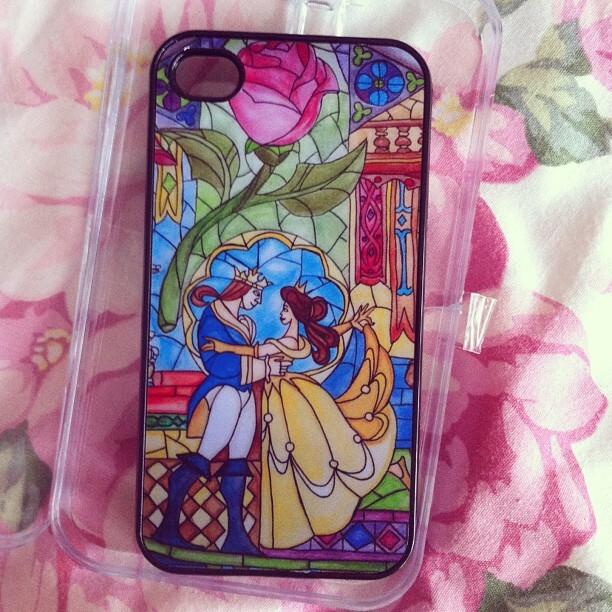 So this is my gorgeous Beauty and the Beast iPhone 4 case from Casefrog on Etsy.  Casefrog is an iPhone case company who use photo printing technology to create beautiful custom and featured plastic and rubber cases ranging from Disney to vintage cameras. They also sell a small range of 3D cases with charms (decoden) and studs on for very reasonable prices! I purchased this over a month ago, it was shipped from America and took approximately 2 weeks to arrive, not bad! It arrived bubble wrapped and enclosed in a clear acrylic case, which I now keep my previous cases in (handy eh?). I decided to go for the Beauty and the Beast case as it’s one of my favourite Disney films. I went for a Black Polycarbonate Plastic finish as I’ve had rubber ones in the past and was reluctant that it might become flimsy like previous ones. The plastic is very strong and hard wearing, chip resistant and cut smoothly to fit around the phone ports/buttons/camera etc. The image and overall quality of this case is outstanding, the image is clear and colourful, a matte finish which the company promises to be scratch,water and fade resistant. So far, over a month after popping this onto my phone and with everyday use there are no signs of damage and I am a clumsy one, forever putting my phone on sticky pub tables and the likes of! The case itself cost just $10.99 (£7.41) with £4.04 P+P. This is incredible value for money when you compare it to other iPhone case companies! I’d definitely recommend checking Casefrog out if you want to update your iPhone! Next Post Homemade Carrot Soup! This is beautiful – I love Beauty and the Beast, one of my favourites!